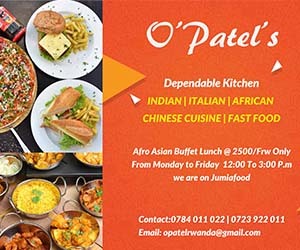 There is a new breed of women in Rwanda. If you haven’t met them, plan to do so. They are heavy-weight-lifters. 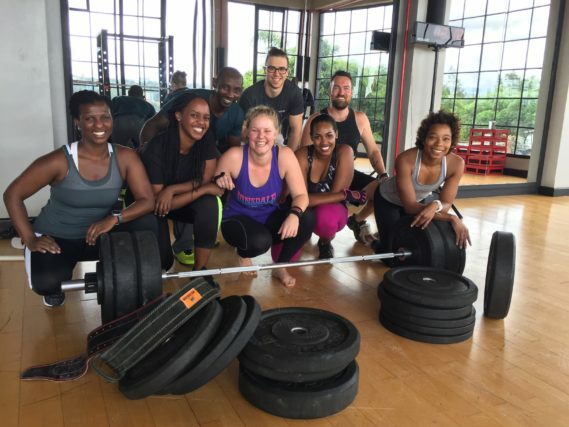 The first ever Africa’s strong women powerlifting competition took place on Saturday at Waka Fitness with Olivia Zank, 27 from Denmark becoming the reigning queen after lifting up to 145kgs. The competition, which was received with high enthusiasm, attracted five contestants; Jeannetta Craigwell Graham, Olivia Zank, Sarah, Pearl and Neda who have all been training for over five months. “The sense of pride that I get from powerlifting is a satisfaction that I cannot get anywhere else,” said Zank. For her, powerlifting is more than just lighting heavy equipment, but more of proof that it should not be brushed off or limited to only men. “They call it powerlifting for a reason. The confidence boost you get after a session carries on to other aspects in life. If you can go the gym and lift 100kgs well then you can handle difficult conversation with your boss. If you have anything in your life that is difficult, then you will have that confidence and strength to say that if I can lift that much weight then I sure can get through this,” said Zank. Jeannetta Craigwell Graham, the co- founder of Waka Fitness said that they decided to do the competition because they want to motivate women to have a healthy focus, instead of setting goals based on what society says. “We want to reinforce a positive body image for women where they are not only obsessed with losing weight but they get to focus on performance goals and getting stronger instead of them wanting to look like Beyonce,” said Craigwell. According to Craigwell, the powerlifting competition was only for women because they wanted to expose their members to something more empowering. The facility chose only women because it has a strong community of women who are committed to their health and fitness. This competition is not a typical thing for women and, “we are encouraging them to get out of their comfort zone to achieve their goals,” explained Craigwell. The powerlifting competition consisted of three categories. Back squat, bench press and dead lift. By order of best first, the overall weights carried by the contestants were; Olivia 301.8kgs Jeannetta 274kgs, Neda 246.4kgs, Pearl 181.9kgs and Sarah 179kgs. Waka Fitness plans to make the competition an annual event that will be bigger with participants from all around the world.